Password is the main key to your Facebook account. If anyone knows your password then your account is at risk. So always remember that never share your password even with your close friends. Second important thing about password is that you should always keep strong passwords for your Facebook account. Strong passwords are difficult to crack even by a skilled hacker. 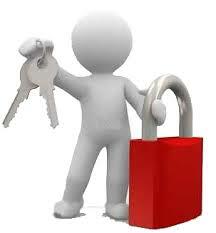 A strong password consists of a combination of upper case letters, lower case letters, numbers, and symbols. Keep password as long as possible. When using any web browser to open Facebook account it may ask you to remember password. Deny it, never allow web browser to remember password. Always use different password for different accounts. Generally people use same password for email account, Facebook account e.t.c. 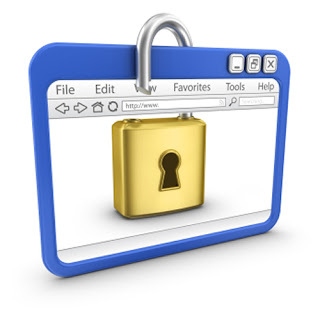 in this situation if anyone account is compromised then all of your accounts can be hacked easily. So always use different password for different type of accounts. Next important thing is that you should update your passwords after certain interval of time it may be weekly or monthly. In any circumstances if you recognize any suspicious activity in your account then change your password immediately. Adding your mobile number to your Facebook account can strengthen your Facebook account security. By adding your mobile number you will be given facility to access your account and generate a new password if you forget your Facebook password. To add mobile number to your account, go to Account Settings > Mobile and click on Add a phone. Now select your country and set the mobile carrier before to click Next. After that you will be given an instruction to send SMS to the added mobile number. Now follow the instructions to get a code via SMS . Now you will get a code on your mobile phone via SMS. Enter this code into the blank space. You will be also given option of sharing your mobile number with friends on Facebook and Allow friends to text me from Faceebook. Now select your preference and click Next. In this way your mobile number is added with your Facebook account and whenever you have to change your password you can get activation code on your mobile via SMS. 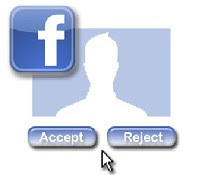 Generally everyone gets unknown friend request in Facebook. Specially you will get friend requests from unknown Girl profile. People accept these friend requests easily without thinking about the consequences. If same person sends you friend request from three different fake profiles and you accept all of the three then sorry to say but you have given control of your account to a hacker. So always remember that you should never accept friend request from unknown users or fake profiles. And most important don’t be trapped in fake girl’s profiles. Click the drop down menu in the top right corner of your Facebook account. You will get an option panel. Now check the box with tick mark Browse Facebook on a secure connection after that click on the save changes button. if you take every precaution in using Facebook but your system is infected then all of your efforts will go in vain. Suppose any hacker has installed a Keylogger in your system then he can know about every word you type using your keyboard. 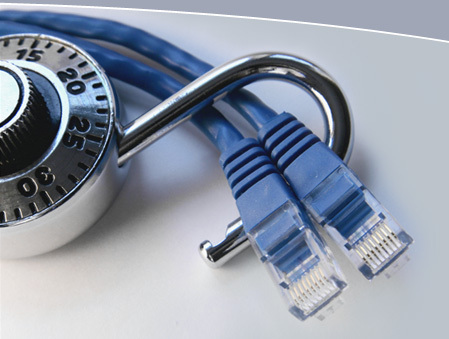 Similarly virus, spywares, malwares e.t.c can compromise your system security and your online and offline activities will be at risk. So It is every important for you to keep your system software/ operating system and antivirus, internet security updated. Sometimes hackers create webpages similar to Facebook and without looking at url you enter the username and password. In this way they got your Facebook username and password and your account is hacked. This type of attack is called Phishing attack. So before entering username and password always check url so that you may confirm that you are entering in real Facebook account or a replicated webpage. 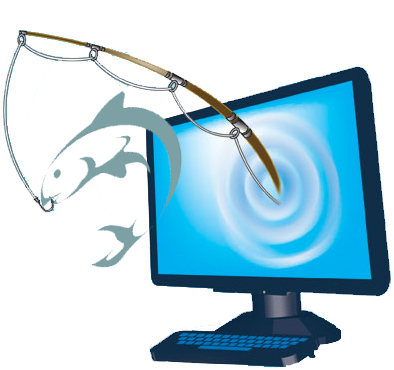 These Phishing attacks can be done also if you click unknown links. Sometimes in your timeline many links are posted which will sounds very interesting and curiosity enhancer. People generally click those links and it opens replicated facebook pages and if you enter here your private information then your account will definitely be hacked. So don’t make a habit to click on every link you find on Facebook. Don’t use “Keep me logged In"
Whenever you login your Facebook account you will get a small checkbox below your username and password written as “ Keep me logged in “. Always keep this box unchecked. So that you will be asked for username and password each time you launch Facebook. 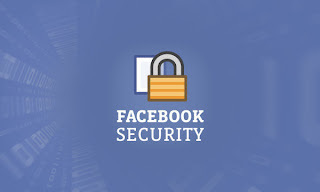 By activating Login approvals facebook will require you to enter a security code each time you login your Faecbook account from an unrecognized device. Now you will get an option to activate Login Approvals. You have to tick the checkbox to activate it. You will get a popup window with description of Login approvals. Click on the Set up Now button to continue. If you previously added your mobile number to your Facebook account then facebook will automatically send you a code via SMS. Now enter this code in the prescribed box and click Submit code. 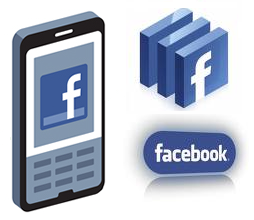 Now Facebook will offer you to setup a code generator from your mobile phone. It will be helpful if your mobile phone is unable to receive SMS. Then only Click on Continue. In Facebook , an active session refers to any computer or any other device like your mobile phone by which you currently logged into your account. If you use facebook by more than one device then you have multiple Active sessions. It remains active unless you sign out from your account in that device. Suppose you used someone else computer to use facebook and active session remained then other person can access your account and private information. Your account may be hacked. Sometimes active session can warn you of a remote hacker. If you are viewing your active sessions and suddenly you see a login information for a device you never used then it may be a hacking attack. So it will be better for you end that active session and change your password. At first click the Settings icon in the upper right had corner after you logged in. Hurray! You have done this. You should do this whenever you login to your facebook account from your primary device that means the device from where you login regularly. In case you forget your password, secondary email will be helpful to create a new password. So add a secure email account with a unique password and never keep it similar to your facebook account. Always add a strong security question to your account settings. Because easy questions like your pet name can be known by your friends and family members. So always choose a question whose answer is known only to you. This is the most important thing you should always remember. Always sign out after using your facebook account. Because if you don’t log out then any person who use that system after you can get access to your account and can change password and other private information of your account and you can lose your Facebook account forever. In this way if you follow the above guidelines then it will be very hard for any hacker to hack your Facebook account. So for enjoying Facebook without any interruption always take care of above mentioned safety measures. It will protect your facebook account from hackers.